Join Joe Bastianich IN THE FLESH ﻿to celebrate the 40th Anniversary of Pink Floyd's ﻿THE WALL. With 12 seats available, this intimate event will feature a tasting menu paired with wines, all inspired by the music of this transcendent album. We're confident you'll eat your meat, but even if you don't, you can still have your pudding! 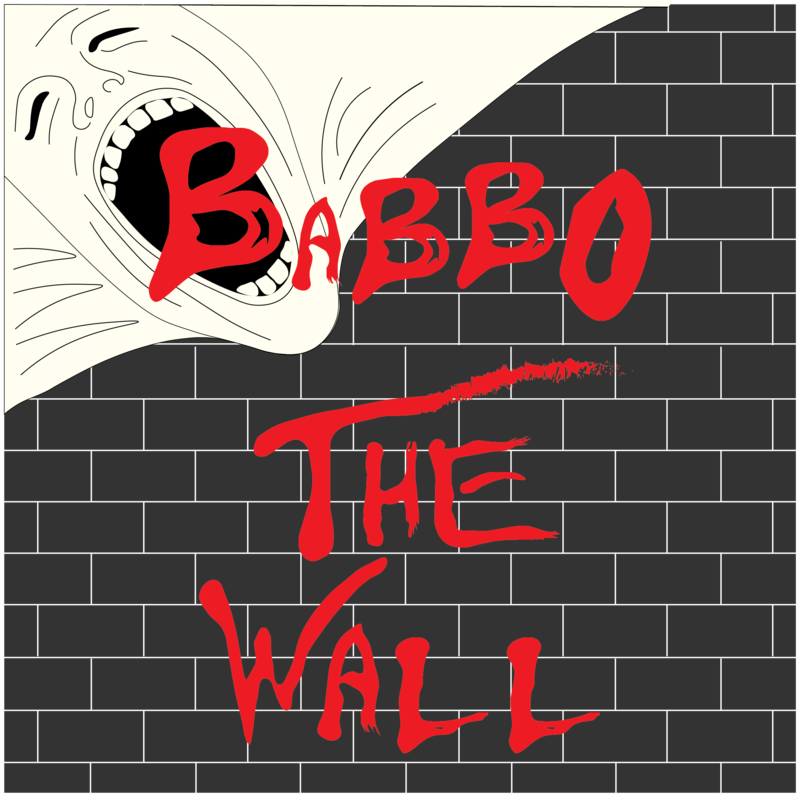 Babbo Celebrates Pink Floyd's "The Wall"